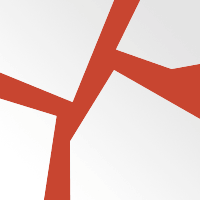 APA-Pretoria (South Africa) — South African Communications Minister Stella Ndabeni-Abrahams has encouraged the youth in her country to have interest in technology and social media during a Freedom Walk and Economic Opportunities Expo held in the Eastern Cape Province. 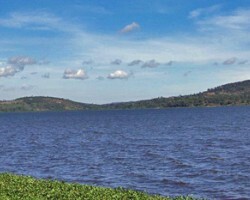 APA-Kampala (Uganda) — Scientists from International Nitrogen Management Systems (INMS), Institute for Tropical Agriculture (IITA) University of Nairobi, Kenyatta University, Makerere University in partnership with Lake Victoria Basin Commission (LVBC) collectively reflected on strategies of harnessing nitrogen for productivity in Lake Victoria Basin region. 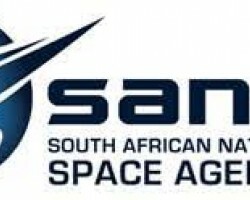 APA-Pretoria (South Africa) — South Africa has been recognised as a leading player in the space science sector, with the South African National Space Agency (SANSA) being selected by the International Civil Aviation Organisation (ICAO) as a “designated regional provider of space weather information to the entire aviation sector using African airspace”. 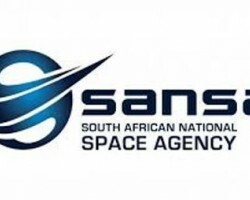 APA-Dakar (Senegal) — The South African National Space Agency (SANSA) has been designated by the International Civil Aviation Organisation (ICAO) as the regional provider of space weather information to the entire aviation sector using African airspace. 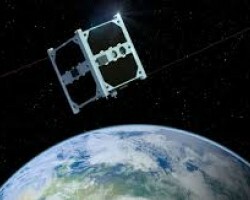 APA-Pretoria (South Africa) — South Africa has successfully launched into space the continent’s most advanced nano-satellite to date known as the ZACube-2, Science and Technology Minister Mmamoloko Kubayi-Ngubane has said. 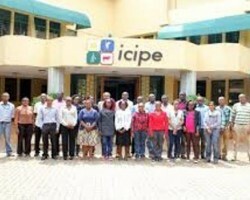 APA-Nairobi (Kenya) — The International Centre of Insect Physiology and Ecology (ICIPE) on Saturday in Nairobi signed an initial US$ 3.8 million grant agreement with the World Bank, to support science, technology skills across Africa. APA-Freetown (Sierra Leone) — Sierra Leone’s President Julius Maada Bio has unveiled the country’s first Directorate of Science and Technology (DST).